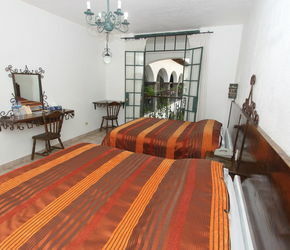 It offers a Colonial style atmosphere, located in the city of San Miguel de Allende, Guanajuato. We are an excellent option to make a pleasant visit in this wonderful city. Bring along your best friend, the lucky creature will get a comfy clean bed and a special doggy breakfast. Restrictions Apply. Come and relax with us in our spa or temazcal, you will love it. 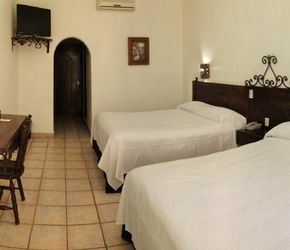 Calzada de la Estacion 185, Zona Centro, 37759 San Miguel de Allende, Gto.